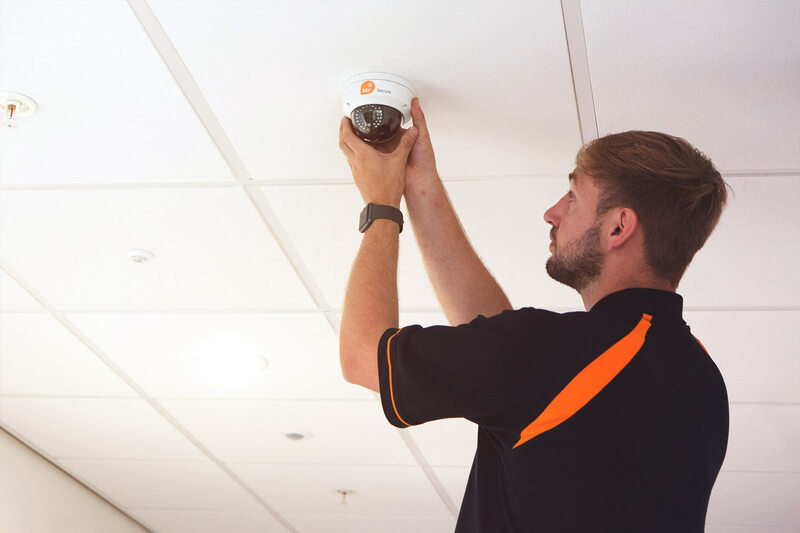 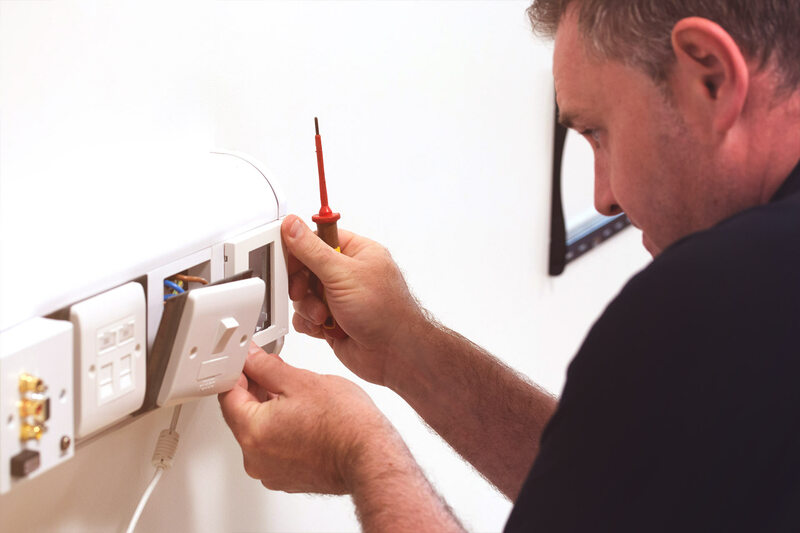 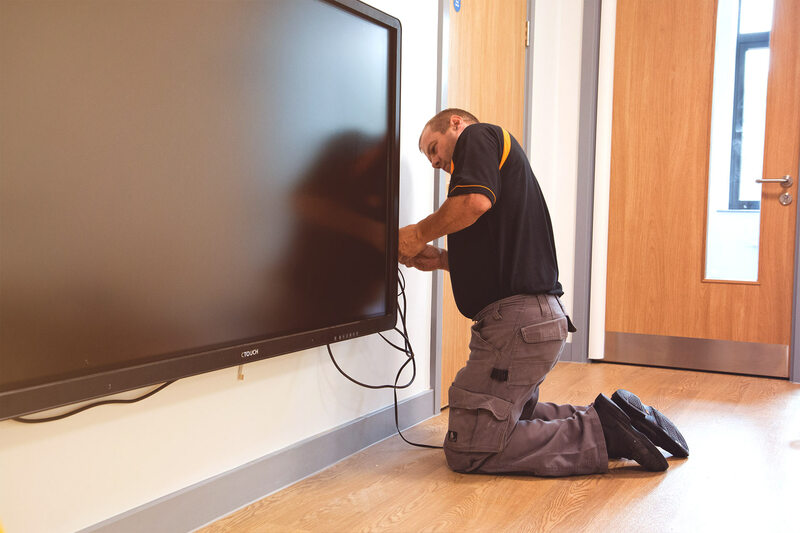 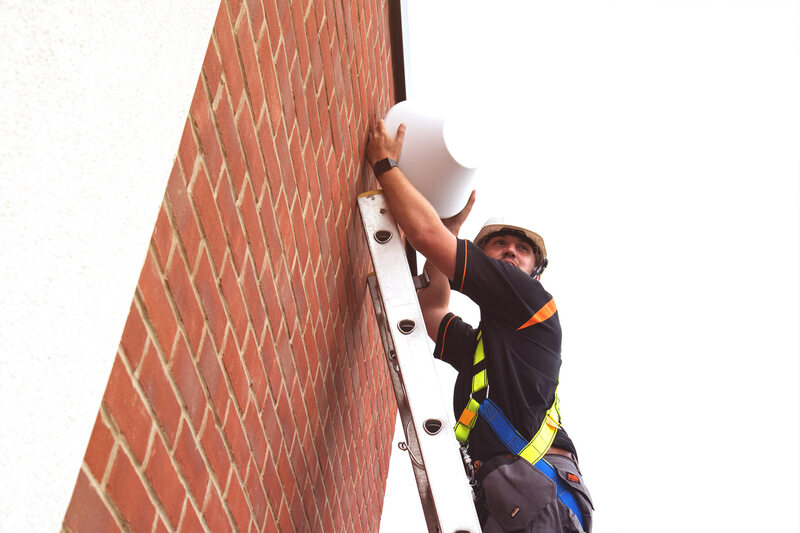 Our team of installation experts will install each of our solutions in-line with British Standards and with minimal disruption to your business or organisation. 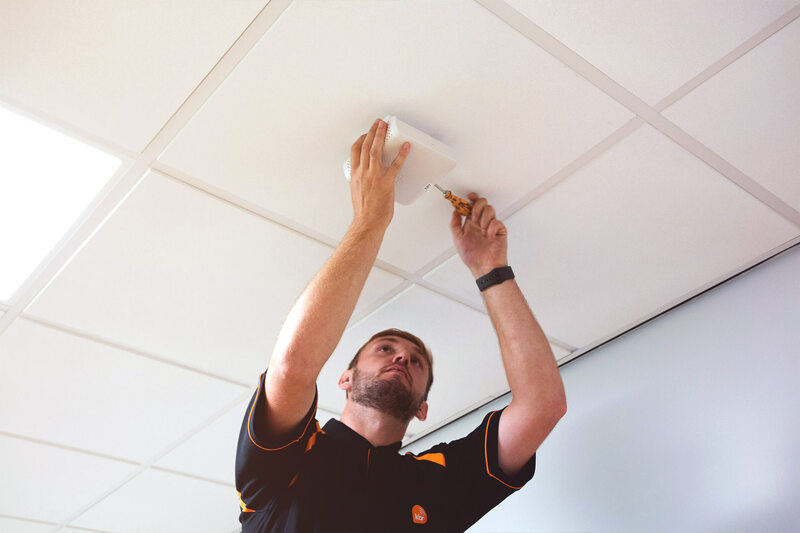 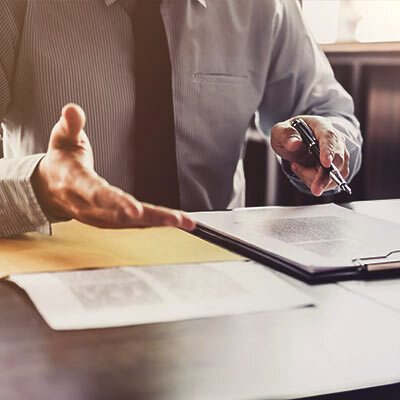 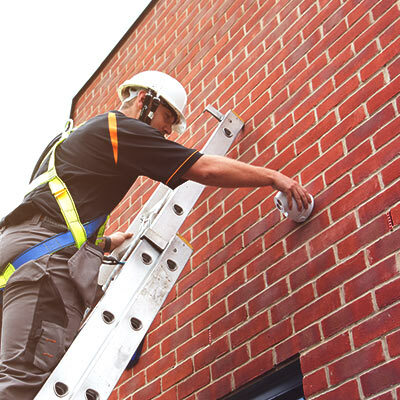 To establish your needs and ensure we deliver the right solution for you, we’ll carry out an initial survey, while our WiFi surveys will establish any connectivity issues you may have. 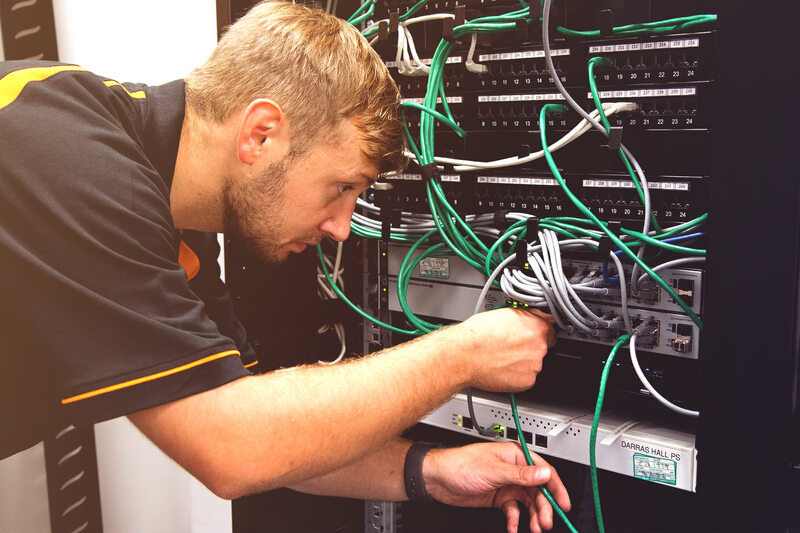 With over 30 years’ experience, we’re on hand to offer expert advice to customers across all sectors, whether it’s advising on new technology, refining systems or simply troubleshooting.